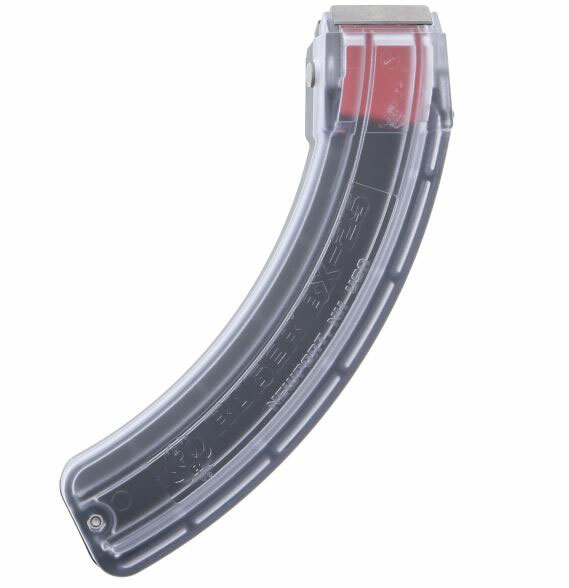 This is a CLEAR factory BX-25 25-round magazines for Ruger 10/22 rifles in .22 LR. 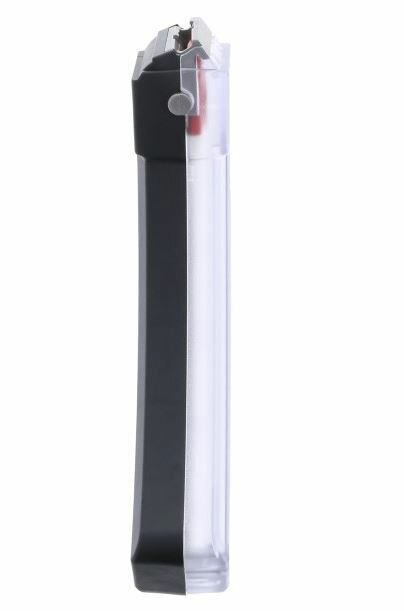 Featuring clear polymer construction, steel internal springs and a high-visibility red follower, these extended magazines have been tested and proven to feed as reliably as Ruger’s standard 10-round rotary magazine. These BX-1 extended magazines give your Ruger rimfire a full 25 rounds for target practice and plinking. 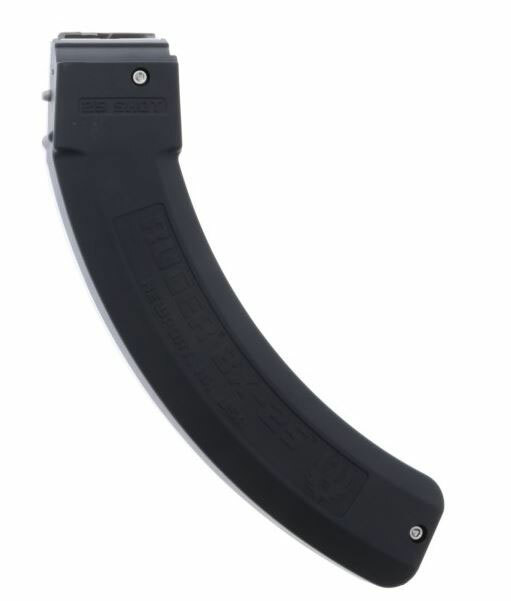 BX-1 magazines make a perfect upgrade for a variety of Ruger rimfires including the original 10/22, SR-22, 22 Charger, 22 LR American Rimfire, and 77/22 rifle. Grab a few 25-round extended magazines for your Ruger 22 LR firearms and start getting more trigger time today! NOTE: We will NOT be able to ship the magazine to any state, city or county that has magazine restrictions on capacity. This is not negotiable. If you order and live in the District of Columbia , California, Colorado, Connecticut, Hawaii, Maryland, Massachusetts, New Jersey and New York.